For over ten years Great Swim has provided thousands of swimmers with exhilarating, challenging and safe events, whatever their age or ability. 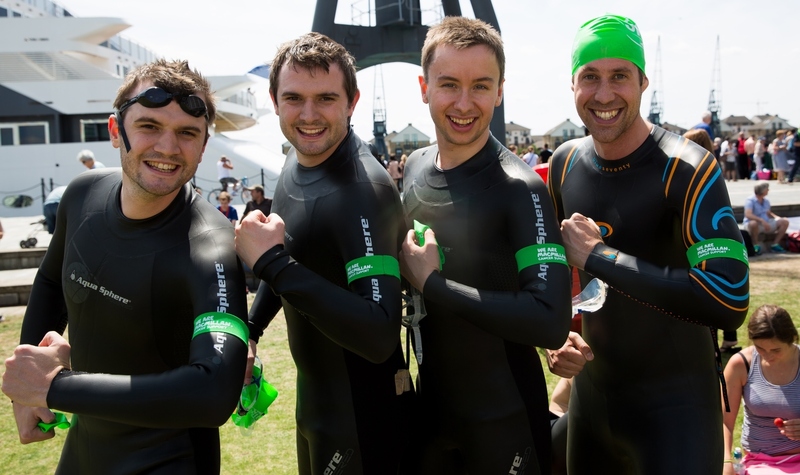 So whether it’s your first time or you’re looking for your next adventure, get out of the pool and take the plunge with Great Swim today.... You can start by taking part in the 2019 John West Great North Swim which is now open! The great swim blog has great articles on training for your event as well as nutrition and lifestyle pieces from guest writers.